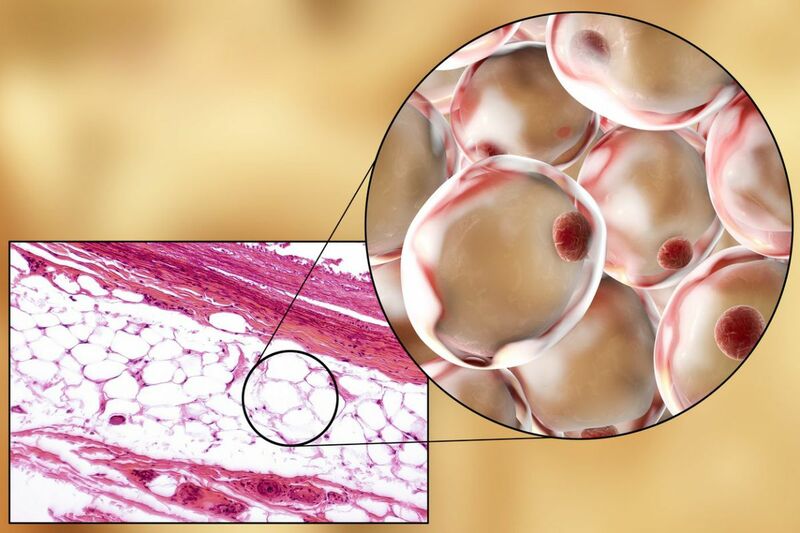 This adipose, or fat, tissue, harbors stem cells that are being used in unproven treatments. "Our actions today should also be a warning to others who may be doing similar harm," FDA Commissioner Scott Gottlieb said in a statement, urging consumers and health-care providers to report rogue clinics and injuries. The vaccine is made with live vaccinia virus, a poxvirus similar to but less harmful than smallpox. The vaccine could cause life-threatening problems in immune-compromised cancer patients, and also in certain unvaccinated people who might be accidentally infected by the patients, the FDA explained. "Speaking as a cancer survivor," Gottlieb said in a statement, "I know all too well the fear and anxiety the diagnosis of cancer can have and how tempting it can be to believe the hollow claims made by these kinds of unscrupulous clinics. The FDA will not allow deceitful actors to take advantage of vulnerable patients." In a separate enforcement action, the FDA sent a warning letter last week to U.S. Stem Cell Clinic of Sunrise, Fla., saying it could face product seizure or an injunction. Agency inspectors found that the clinic was processing fat-derived stem cells and claiming to treat a raft of conditions, including Parkinson's disease, amyotrophic lateral sclerosis (ALS), rheumatoid arthritis, diabetes, and heart failure. In March, U.S. Stem Cell made headlines when an article in the New England Journal of Medicine reported that three women with age-related macular degeneration suffered severe and permanent vision damage — one was blinded — after stem cells were injected into their eyeballs at the clinic. The article was written by doctors unconnected with the clinic who treated the women for the disastrous results. The regulatory moves come as so-called regenerative medicine is exploding, spawning an industry built on unproven treatments using stem cells from bone marrow or fat. In recent months, networks of chiropractors have run big-budget ads for such treatments in newspaper across the country, including the Inquirer. Those ads, however, focus on addressing orthopedic problems such as degenerative discs and arthritic knees. The only FDA-approved stem cell therapies involve using cells from bone marrow or umbilical cord blood to treat blood cancers and certain immune disorders. In general, biologic tissues that are processed and marketed as therapies are supposed to go through the FDA's drug approval process, which involves years of costly clinical testing in humans. However, the FDA has tried to find a middle ground, recognizing the potential promise of stem cells in tissue repair and regeneration. The FDA has published, but has not finalized, draft guidance for stem cell products, saying they can be exempted from the drug approval process under certain scenarios. Among other criteria, the cells must be "minimally manipulated" and used in a "homologous" way, meaning for the same function they perform naturally in the body. In a policy statement issued Monday, Gottlieb promised that this fall, the agency "will advance a comprehensive policy framework that will more clearly describe the rules of the road for this new field." It will enable "responsible product developers" to gain FDA approval with minimal burdens and costs. "We want to facilitate innovation," he wrote.